Travie the Car Theme Designer! Post subject: Travie the Car Theme Designer! Hey! This is what I love to do in real life! 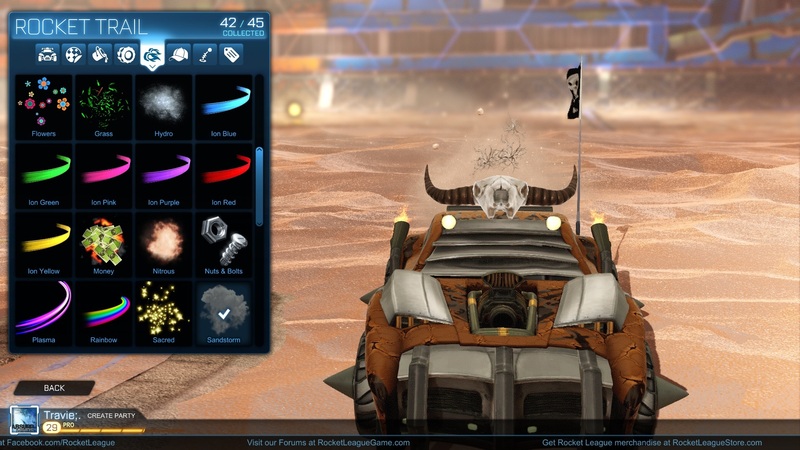 Why not bring it to rocket league? Tell me what theme you want any specifics and I'll design a car for you! You can just tell me a theme. You can just tell me a car. You can just tell me something vague that you want. I'll figure it out! Be as specific as possible so I can get close or have a direction. "Something cool" is inappropriate. 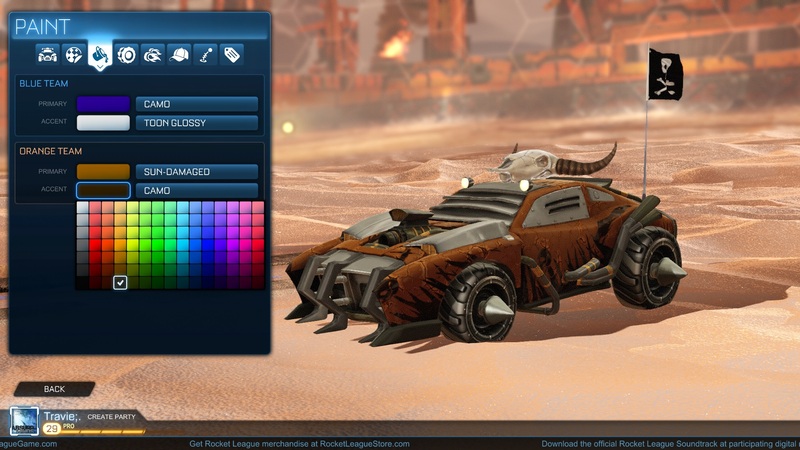 Post subject: Re: Travie the Car Theme Designer! Last edited by Traviesaurus on 11 Feb 2016 18:22, edited 1 time in total. Hey, yeah. I want something that's beyond cool.